There is a well-developed vocabulary for discussing classical music, but when it comes to popular music, how do we analyze its effects and its meaning? David Brackett draws from the disciplines of cultural studies and music theory to demonstrate how listeners form opinions about popular songs, and how they come to attribute a rich variety of meanings to them. Exploring several genres of popular music through recordings made by Billie Holiday, Bing Crosby, Hank Williams, James Brown, and Elvis Costello, Brackett develops a set of tools for looking at both the formal and cultural dimensions of popular music of all kinds. 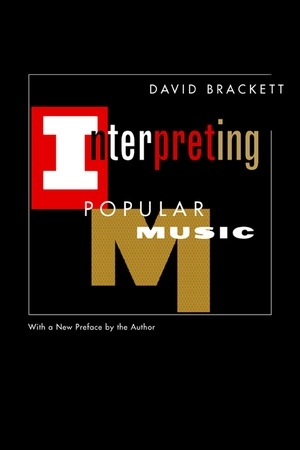 David Brackett is Assistant Professor of Music at SUNY, Binghamton.